Bring Your Bills and talk with a ConnectEd educator at The Food Centre at Gepps Cross. A qualified educator will be able to help you read and understand your utility bills, and answer any questions you may have. 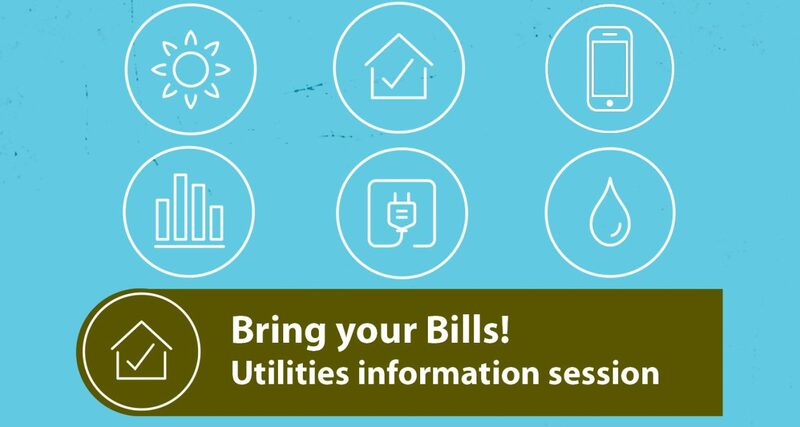 Pop in between 1pm and 2pm on the second Wednesday of the month, and bring your bills and your questions! No bookings needed, just come along with your utility bills!